Whether you are local to Charlotte, or coming in the night before – we know you are looking for geeky and fun things to do – so we got some for you! A new cadre of pre-Gala events will be hosted at our host hotel – so feel free to book your room by clicking here if you haven’t done so already! Pre-Geek Gala Fun & Games! 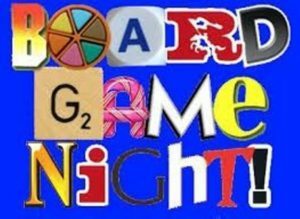 Come join us for a night of games, laughter and general chaos! All levels of gamers welcome. Bring your games or play some of ours. We tend to play shorter, more crowd friendly games and are always willing to teach you. 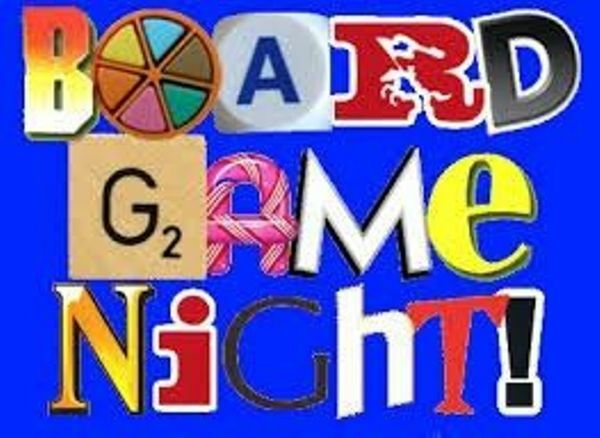 Games usually available for play: Fluxx, Munchkin, Red Dragon Inn, Ticket to Ride, Cards Against Humanity, Telestrations, etc. In addition – we are hard at work at additional fun and surprising activities – come back – we will be announcing them soon! Come when you can – stay as long as you like!